OLYMPIA MEDAL WITH MURPHY` S IN RIO 2016 ! 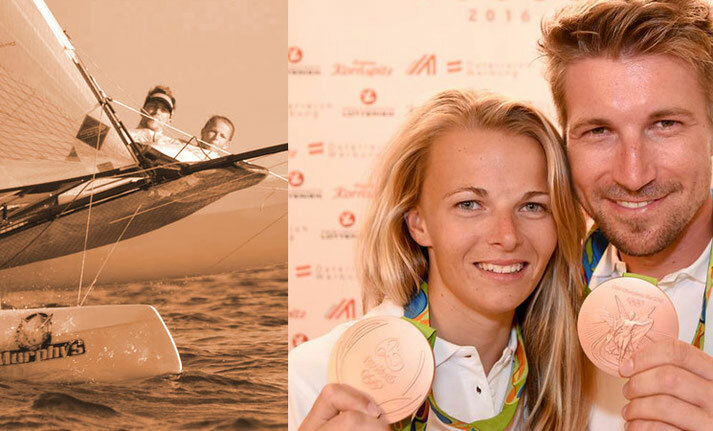 We are very proud to announce, that the Austrian sailing team Thomas Zajac and Tanja Frank have won the 3rd place at the olympic games in Rio - a bronce medal for Austria! The boat was equipped with serveral parts of Murphy`s. Congratulation for this fantastic achievement!